We have a bunch of exciting events and special projects coming up! If you are in Seattle this weekend for theAffordable Art Fair, please stop by our Happy Hour at the Hotel Max on Sunday November 10th 5:30pm! If you are going to Miami in December for the annual art world circus, be sure to check out SCOPE Miami Beachas there will be THREE curated projects by the lovely Lori Zimmer. If you are in Los Angeles in January for the LA Art Show, stop by the Young Collectors event as I (Lauren!) will be giving a tour of great ‘entry-level’ art deals. In 2014 we’ll kick off new Art Nerd Members-Only events with VIP artist studio visits in New York and Los Angeles. 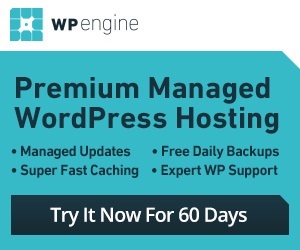 They will be awesome, we promise! Read on for more details and thanks for joining in the artnerdery! There will be perfectly mixed batch 206 craft cocktails served up by Seattle’s “Renaissance Man” extraordinaire Erik Dane and free Elysian Brewing Pumpkin Ale as part of Hotel Max’s New Craft Brew Hour. We are going to socialize about the Affordable Art Fair Seattle (which closes Sunday) and talk about Art Nerd Seattle things to see and do. 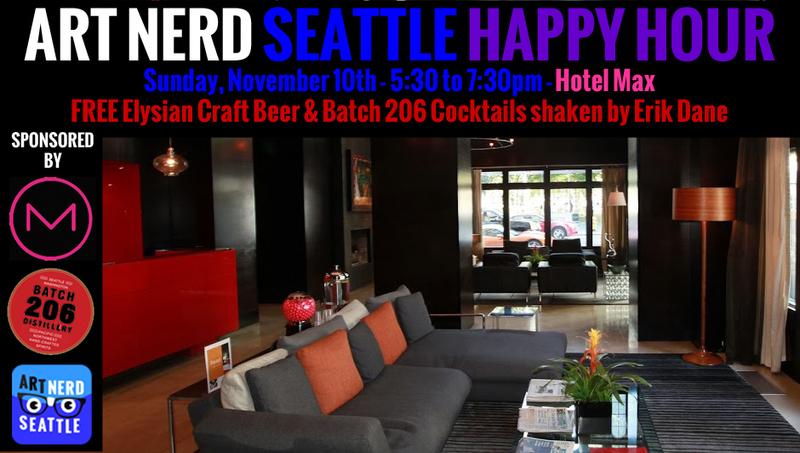 Please join us, have fun, relax and enjoy the company of Seattle’s arts and cultural nerds and media mavens. Please RSVP on the Event’s FB page to stay up-to-date and help us with cocktails and hors d’oeuvres preparations. Learn more about our evening’s mixologist, Erik Dane, aka Dane St. John and his amazing bar back Maika Manring of The Seattle Bar Method. There will also be a special tour of Hotel Max’s one-of-a-kind Sub Pop Records floor. Subpop was Seattle’s iconic independent record label of the grunge-era and is deeply embedded in the city’s history. The tour will be of interest for both local pop culture enthusiasts and art nerds alike! Event Sponsored by Hotel Max, Batch 206 Distillery & Art Nerd Seattle! The VIP & Press Opening will take place on Tuesday, December 3, 2013 1 – 9pm. 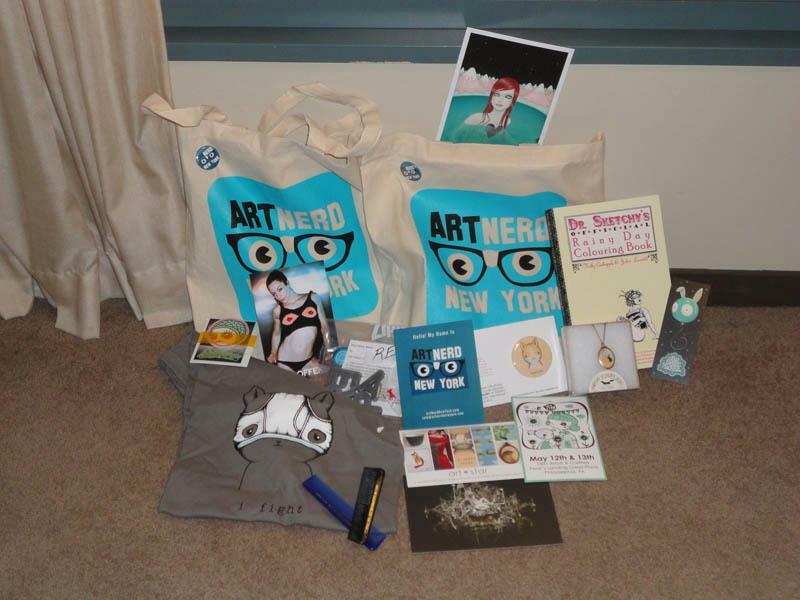 SCOPE VIP’s can expect some art nerd goodies in the totes! Message in a Bottle explores the romantic history of blindly throwing messages to sea, leaving it to the hands of fate to deliver them to their intended recipient. Visitors are invited into a maritime ship chandlery, where (over 30!!) contemporary artists have created their own message for the ages, captured inside bottles and waiting to be unlocked by their new owners. A special animation by Beau Stanton will further the seafaring fantasy. Composed of sculpture, political propaganda and historic artifacts, Nyugen Smith’s site specific installation is a fictional museum documenting the colonization of Africa and the West Indies. As told through several bodies of work that span the artist’s career, these salvaged boats, healing elixirs, homemade maps and books, all contribute to the historical contextualization of an imaginary location, where real events have taken place. Ron English brings his unique brand of “subvertising” to SCOPE Miami Beach with an installation exploring the many layers of advertising as wish fulfillment and thought control. Using his signature technique of stretching truth and taste just beyond acceptable limits, English forces us to confront the loaded impact of our littered visual landscape. We recently launched a new membership program to bring Art Nerds together around the world! As if being an Art Nerd weren’t enough, now you can take your obsession to the next level, by joining your friends as a Founding Art Nerd!! (insert PBS telethon memory here) By becoming a member you’re not only helping us keep on keeping on, but also get access to a bunch of special goodies, starting with our sweet Art Nerd tote full of fun arty swag. (If you were at our epic launch party, you know they were snatched up rather quickly!) Members will get arty surprises in the mail (like artist prints, buttons and multiples), as well as be entered into a members-only drawing for original art and prints to add to your collection. Plus, you know how much I like arty parties, so members will get invites to special happy hours (like this), studio visits and get discounts to our partners events! JOIN US TODAY!